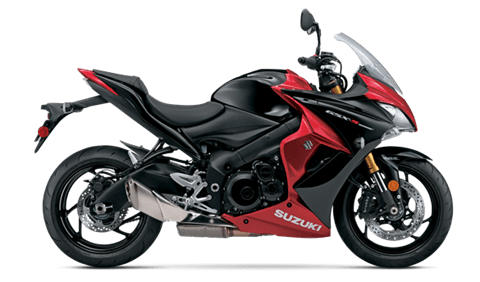 In the market for a used motorcycle in Gaithersburg, Maryland? 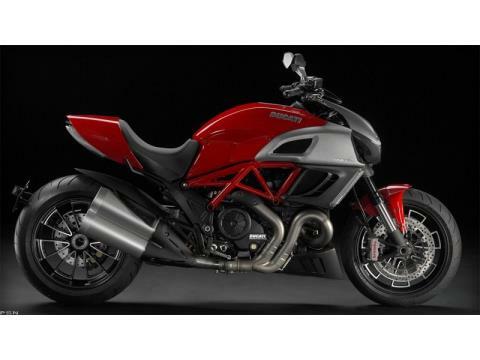 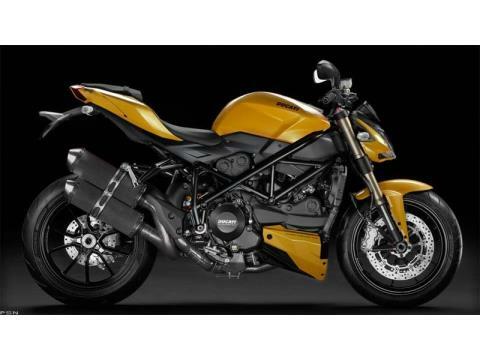 Let District Cycles assist you with your pre-owned powersport vehicle buying needs. 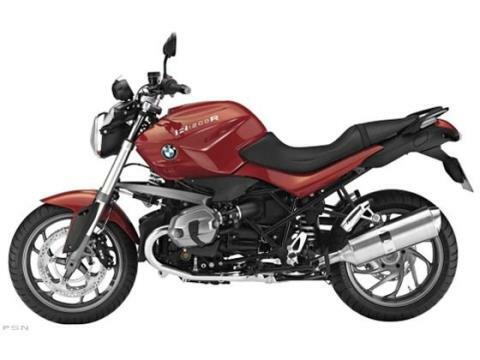 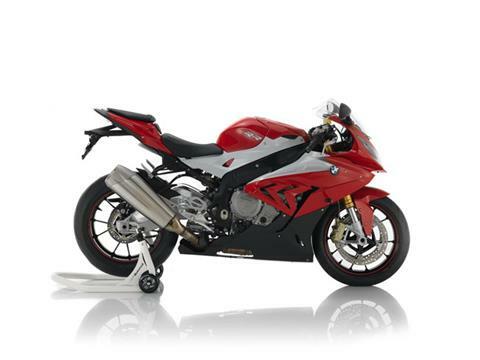 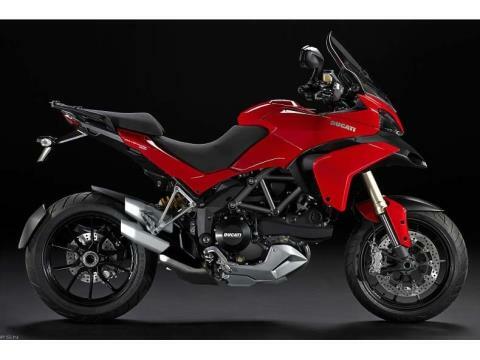 Shop top brands like BMW, Ducati, Harley-Davidson, Honda, Suzuki and more. 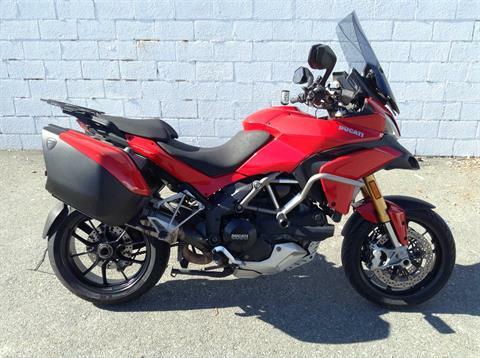 Our inventory changes regularly so check back often to see what used motorcycles District Cycles has in-stock today!